Free Lunch From Carinos And Mucho Mas!! Tune in today during Back In The Day Cafe for Free Lunch from our friends at Carino's'! Carino's is now serving up great lunch and dinner items UNDER 500 Calories especially for kids! Check out their full menu selections HERE. Not only will you win lunch for 2, but I'll also have a family 4 pack to Spooktacular 2011 and tickets to the Amigo Airsho for this weekend! Much to win and of course I'll be playing all your favorites during Back In The Day Cafe! 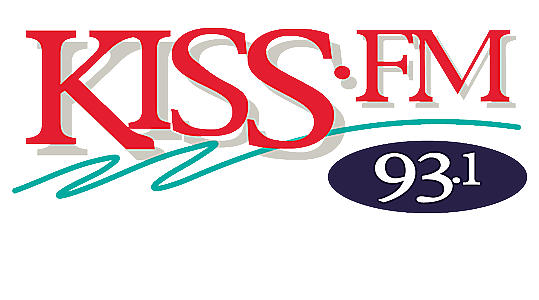 So tune in starting at noon on 93.1 KISS-FM!